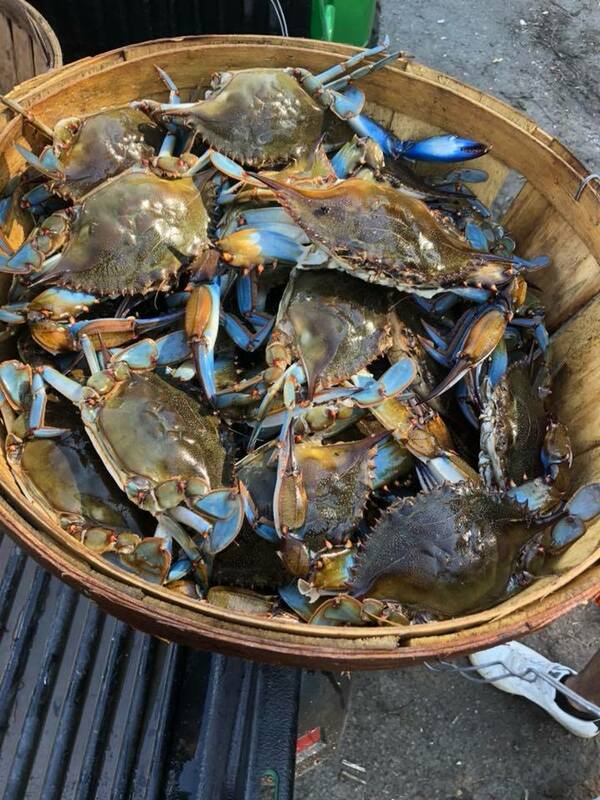 We are a family business that specializes in local Virginia black belly crabs. 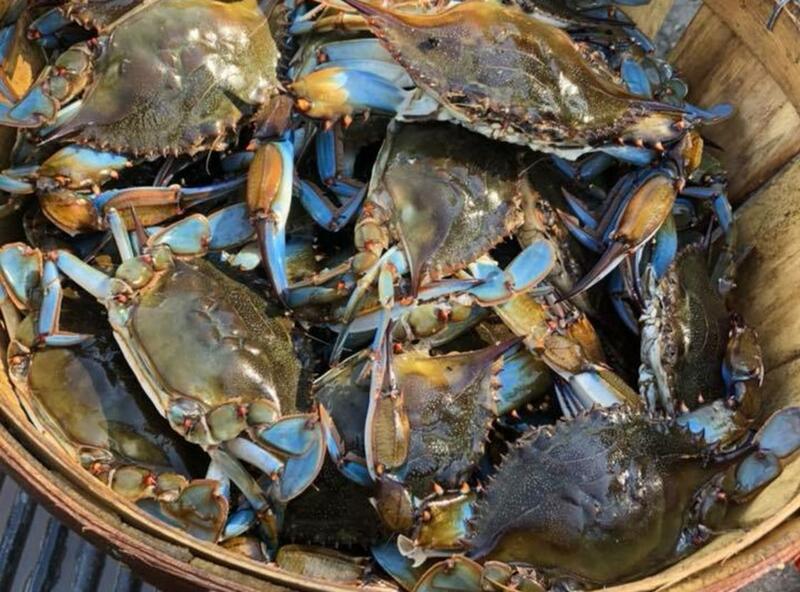 Our crabs are fresh-off-the-boats to your table! Dent White prides himself in not serving CAROLINAS!